Online or face-to-face, we’re here to answer questions and point you in the right direction. 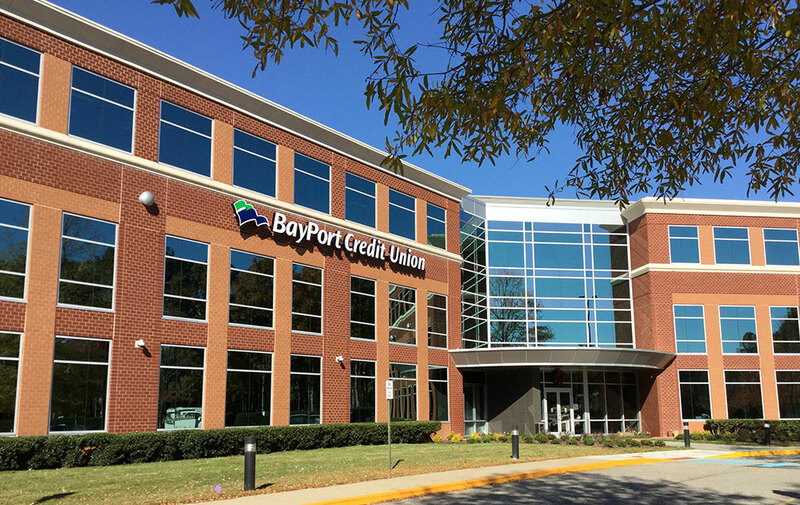 BayPort representatives are happy to chat with you if you need assistance. We’re available M–F 8:30am–6pm. Send us a secure email anytime. Online Banking users can log in to access this messaging service. Call (757) 896-8769 for assistance with any of your mortgage questions. Call (757) 928-8896 or email Lisa Wiseman at lwiseman@bayportcu.org to make an appointment to discuss your financial planning. Schedule an appointment with our investment advisors to identify your long-term goals and create a strategy for achieving them. Call (757) 928-8850 or (800) 928-8801 for activation, to report a lost/stolen card, or verify recent transactions. Call (757) 928-8850 or (800) 928-8801 to report lost/stolen cards. Call Mastercard Global Service at (800) 622-7747 in case of emergency. For ScoreCard Rewards assistance and inquires, call (800) 854-0790.